I am the owner and Chief Executive, SEO & DTP Expert of Clipping Path Specialist, who create online digital images for the global client. 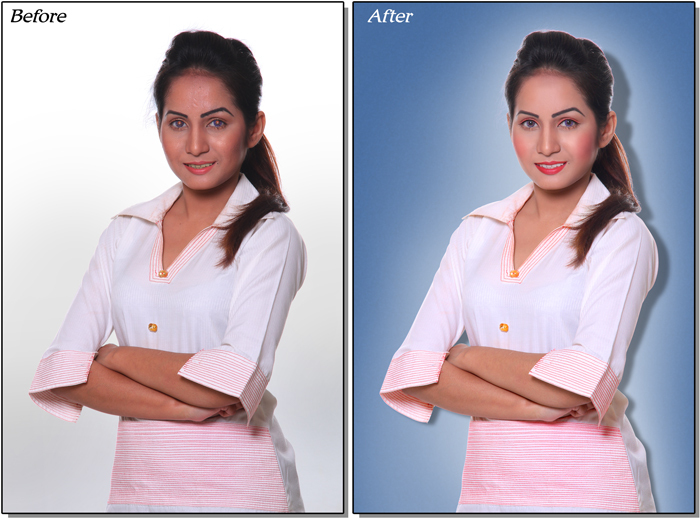 As a photo processing company based out of UK, it has a large set up in Dhaka Bangladesh. It is one of the commercial hubs in the country is well known for its dedication to bringing on a single platform numerous photo editing services. As a UK based company, Clipping Path Specialist takes the advantages of the low cost of labor in Bangladesh and has set up a production unit in capital Dhaka, Bangladesh. This provides the company an easy capability to offer the photo editing amenities of the customers’ at the most reasonable price.